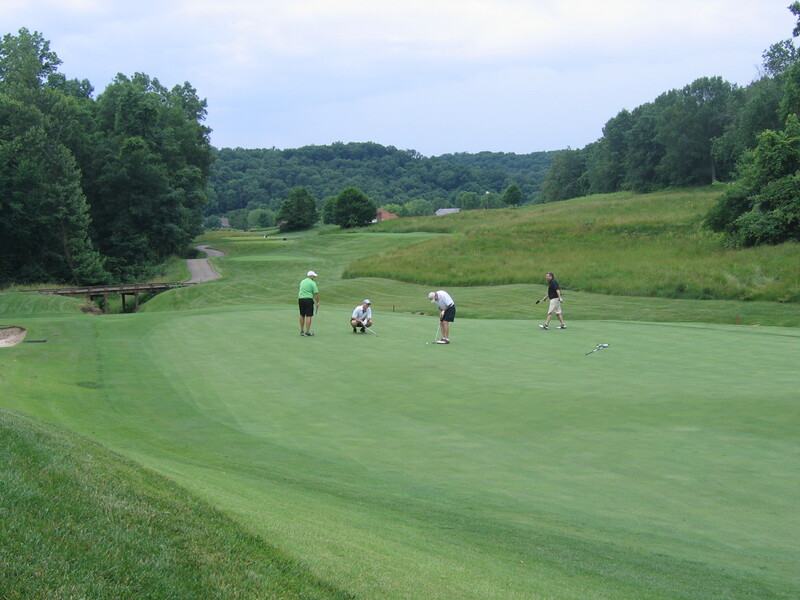 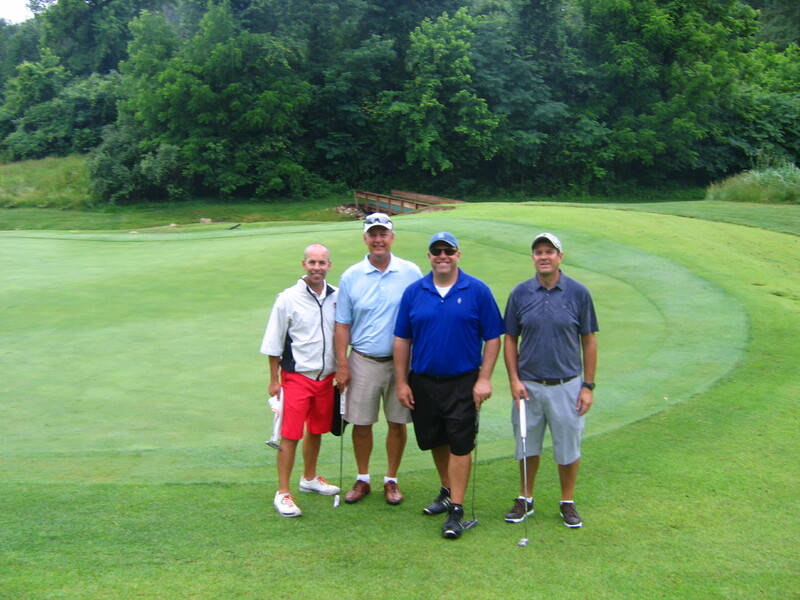 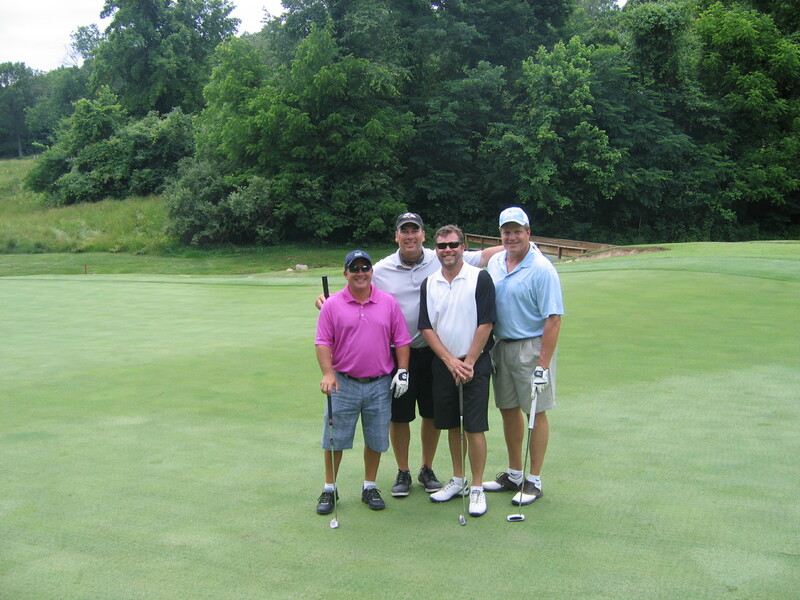 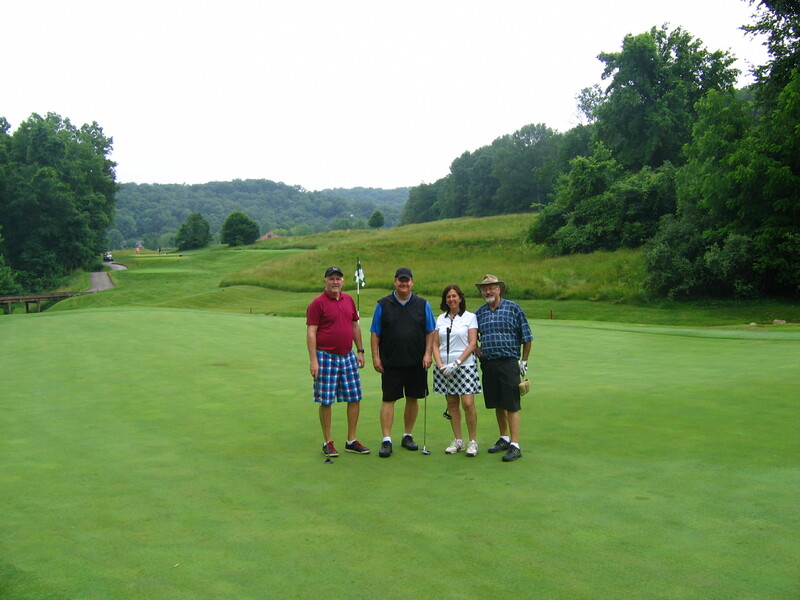 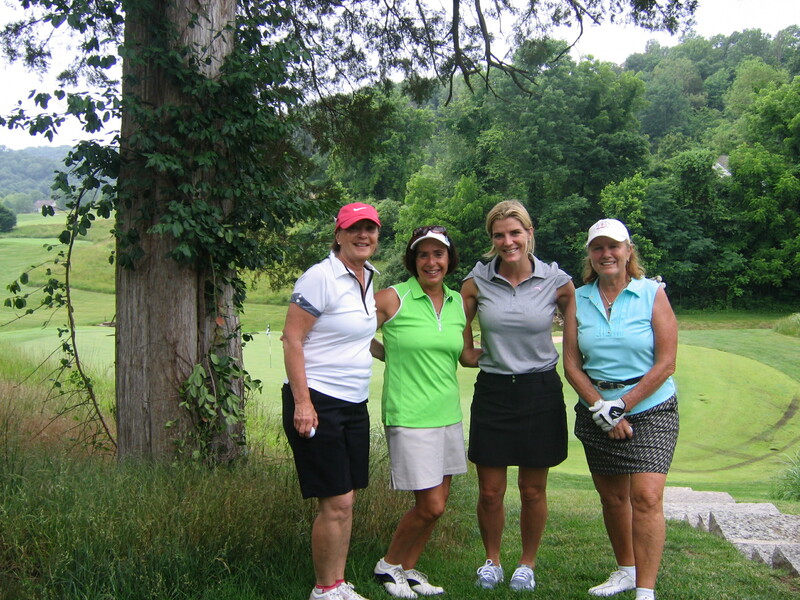 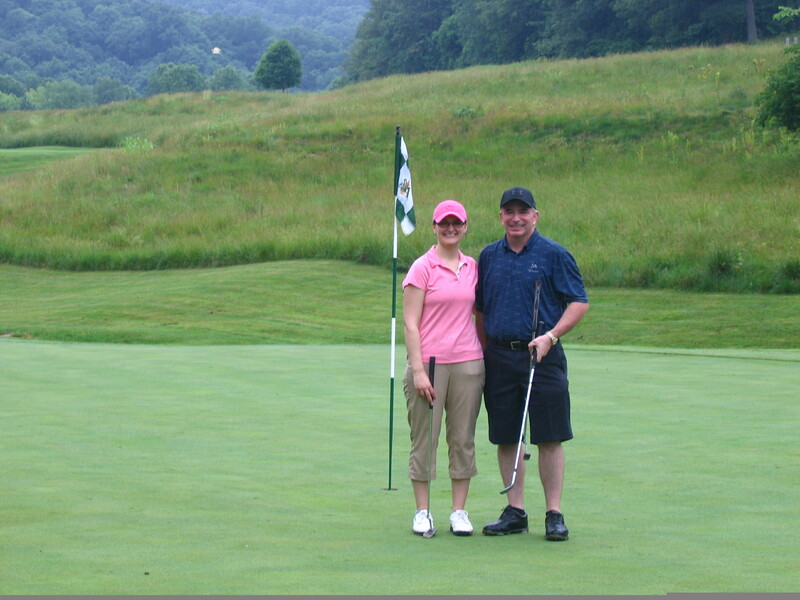 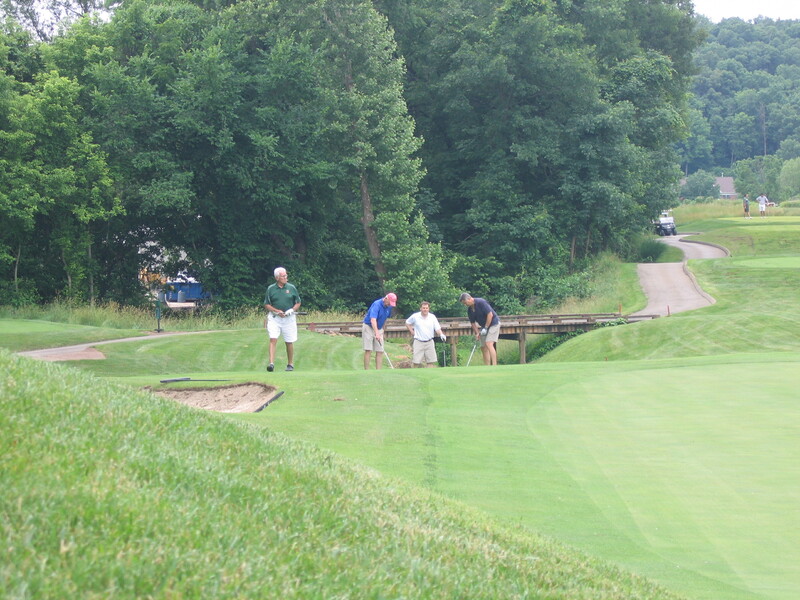 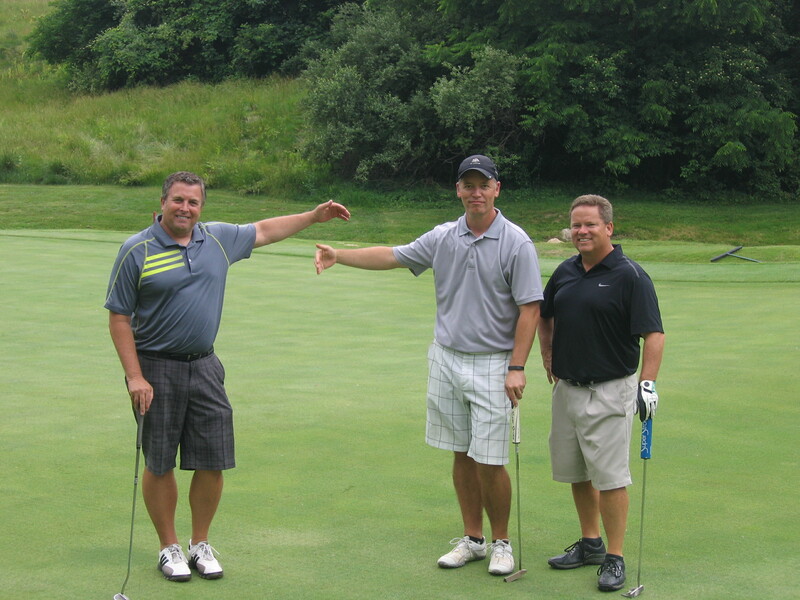 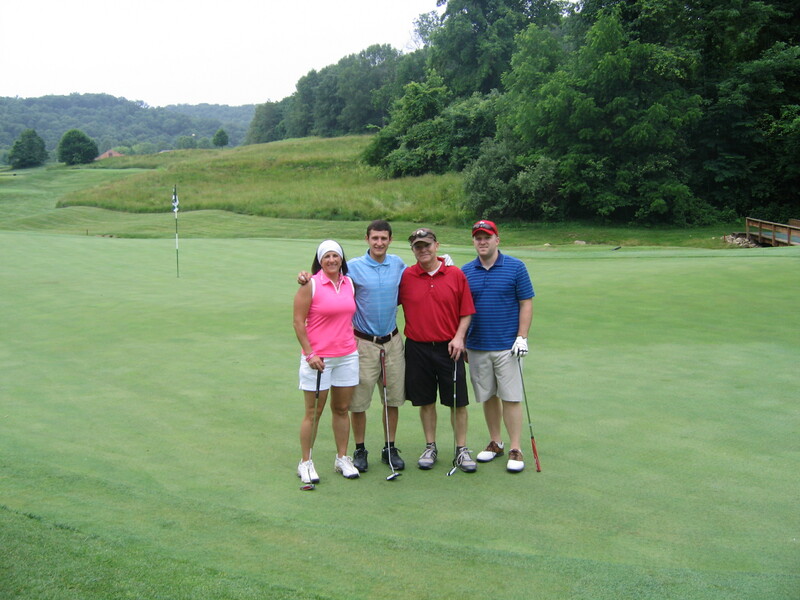 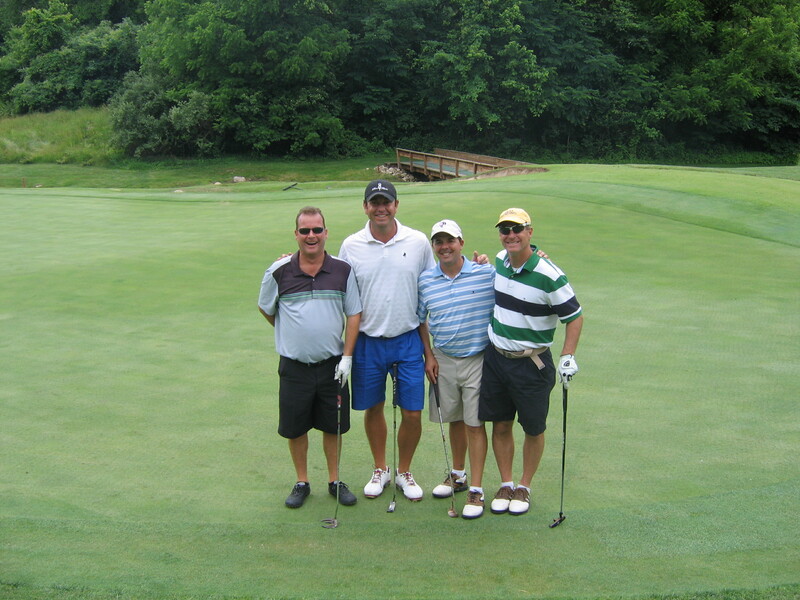 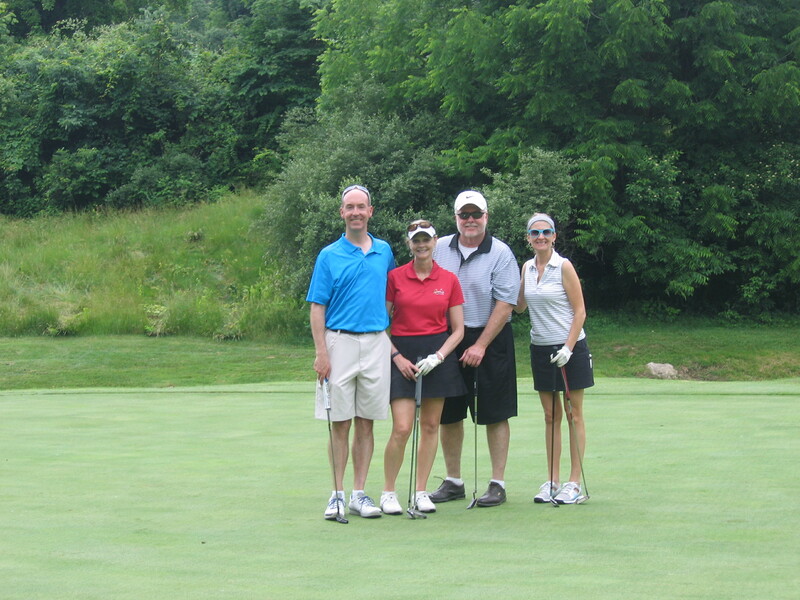 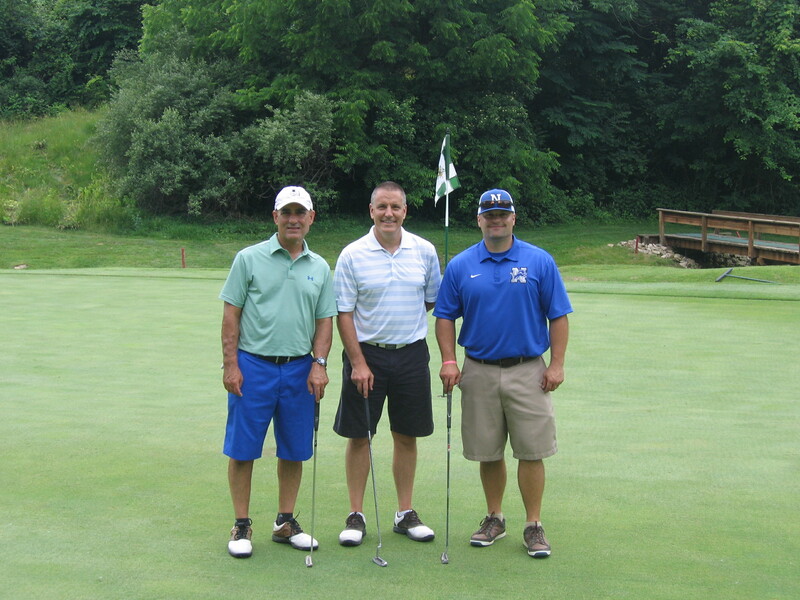 A full course of golfers played in the tournament, making it a great success. 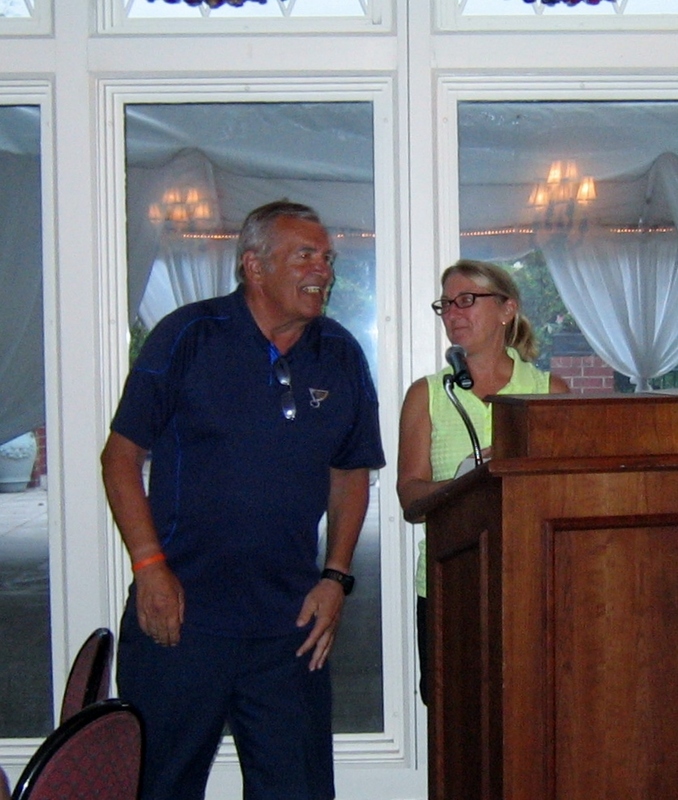 A special thanks to the Co-Chairs: Judy and Bruce Rubin. 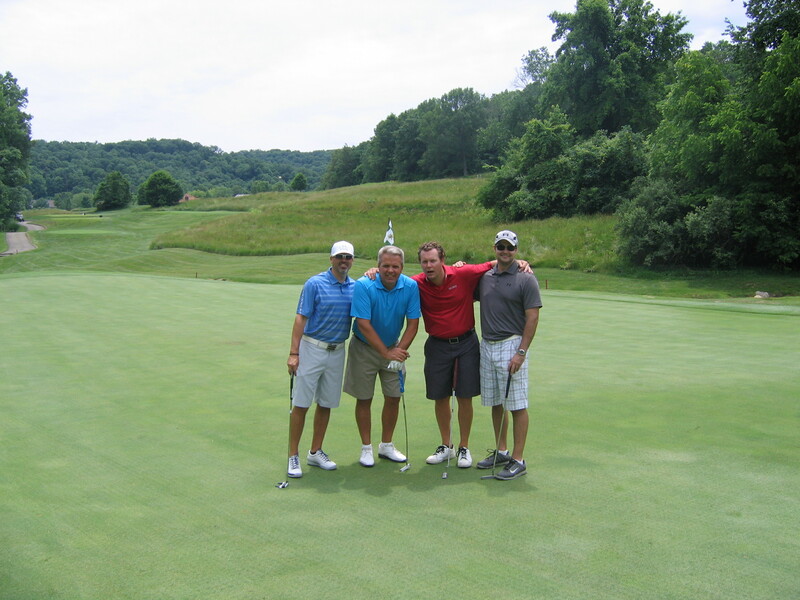 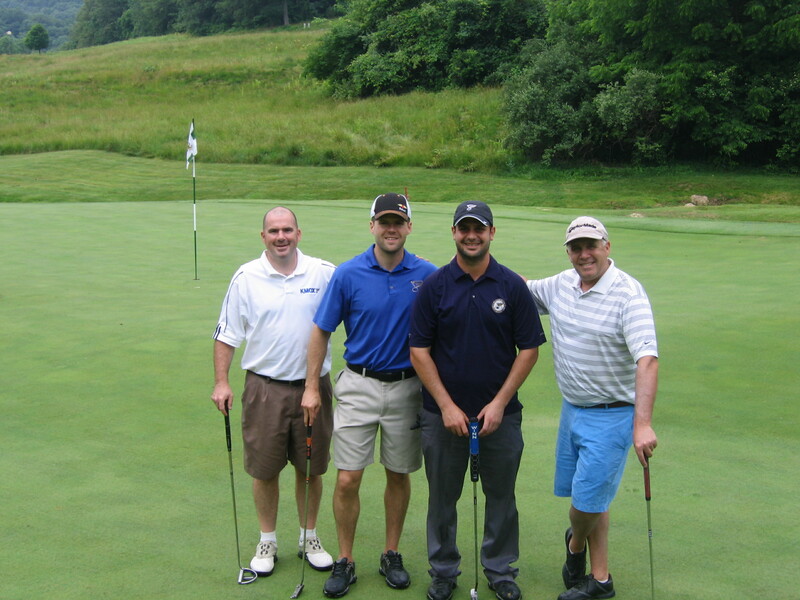 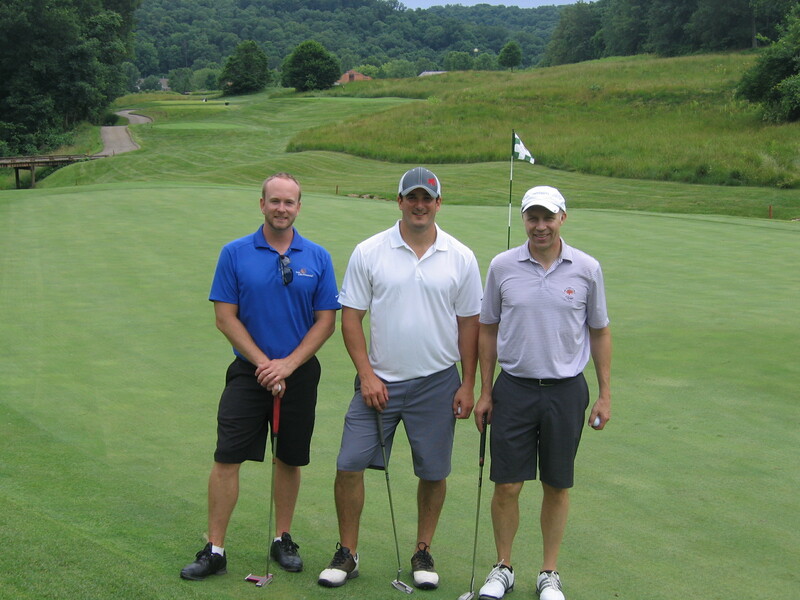 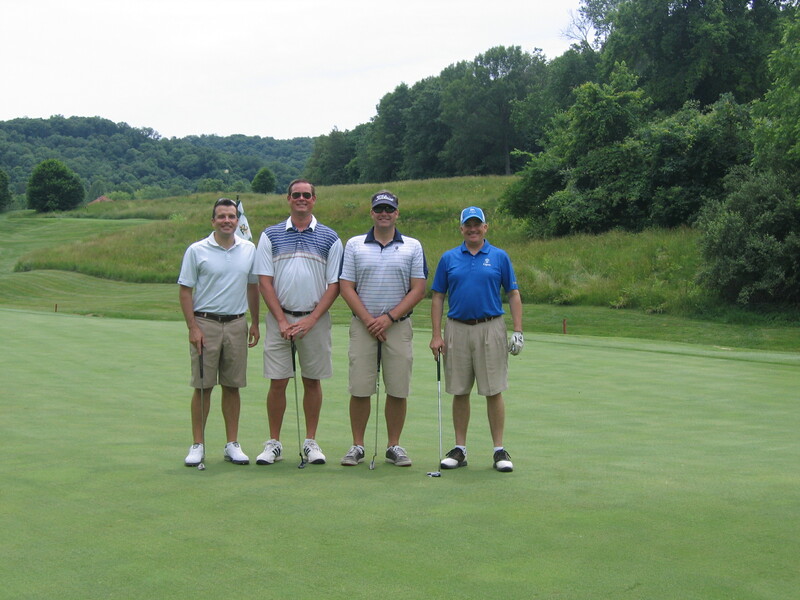 Also, a special thanks to the committee: Kevin Cunneen, Jr., Scott James and Jeff Moellering. 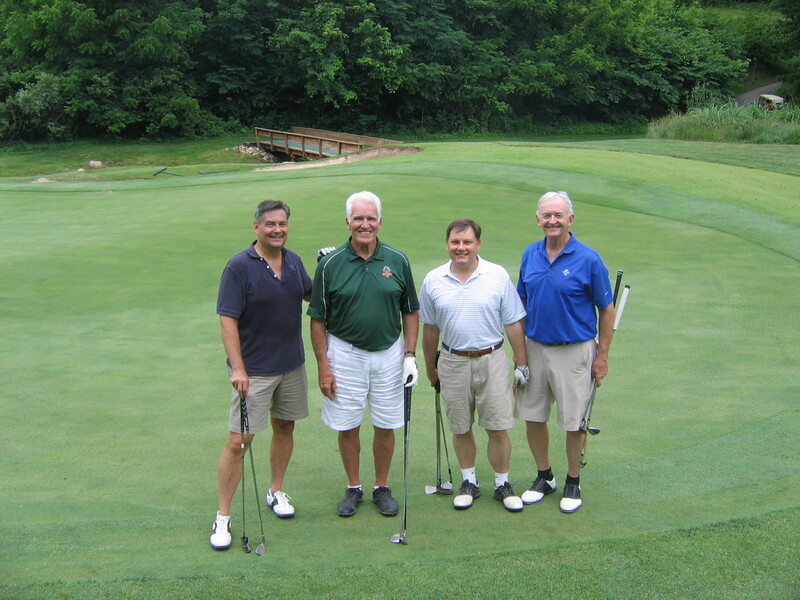 Tracy Ring, Greensfelder, Hemker & Gale, P.C.